Someone came into the shop last year and told us that their great grandfather used to have some kind of business at our store a very long time ago and brought us an envelope with the address on it. 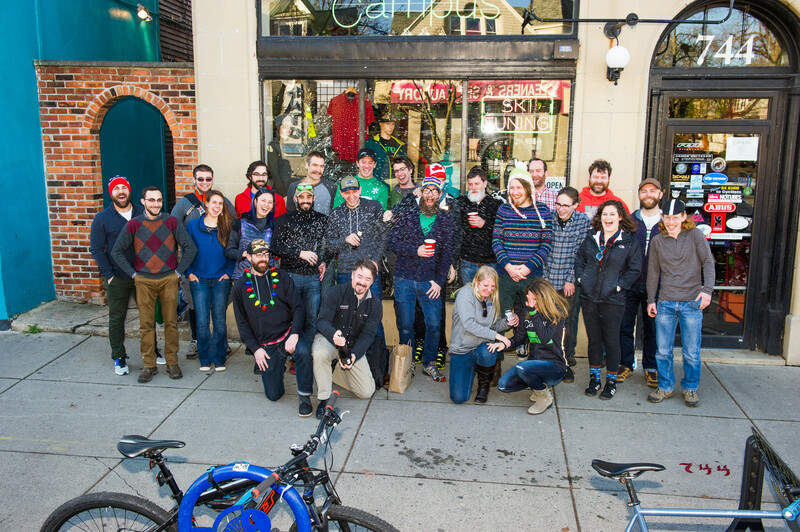 Claytons Toy Store located at 978 Elmwood becomes an independent bicycle dealer. Notice the phone number, it's still our number today! One of the partners of Claytons Toy Store takes the bike portion of the business and moves to 744 Elmwood (our current location) and names the business Campus Bike Shop. 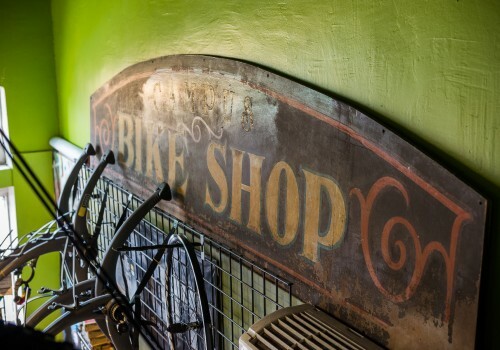 The shop changes hands and becomes Campus Bike & Sport Inc. 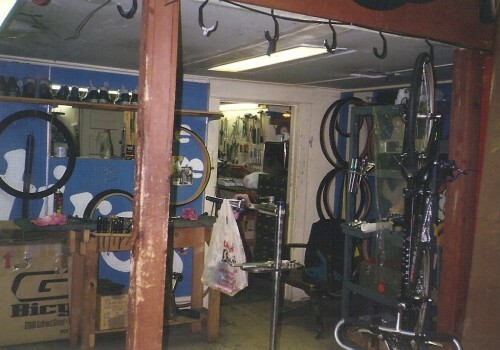 Owned by Al Opalka and employs the infamous Dave Thomas, wheel building and wheelie extraordinaire. 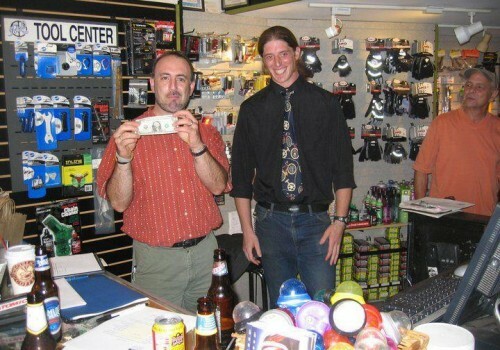 Seaghan, Scotty & Michael Buy the shop and change the name to Campus WheelWorks. 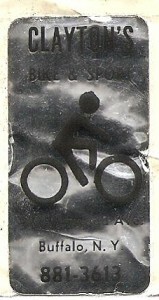 Bikes, Backpacking and Brewing become our specialties. 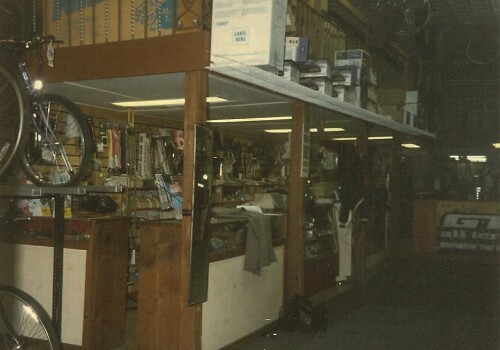 During this time it was bikes, brewing supplies, and camping gear. Campus bikes and Mighty Niagara Brewing - in the late 90's Campus was years ahead of it's time with hipster stuff. 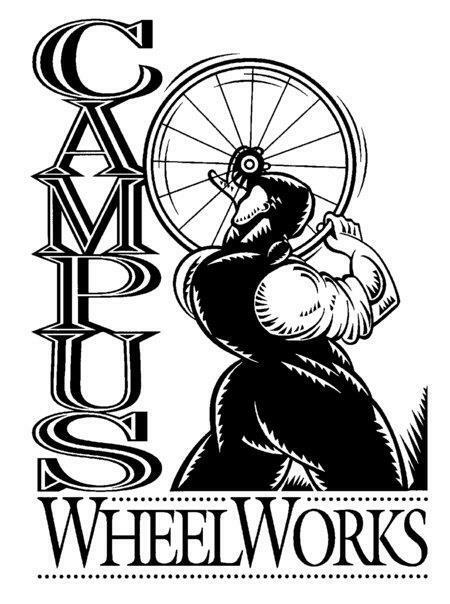 The original CWW crew created this very bizarre and amazing logo, which depicted Janus, the ancient Roman god of transitions, beginnings, doorways, gates, and time, as a bike mechanic, looking and gesturing towards the future, Somehow signaling a bright future, and also superior wheel building skills. 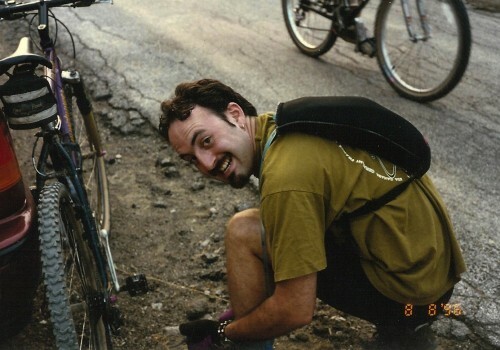 Seaghan Coleman, wheelman, ties his shoe, roadside. Ethan Johnson starts working at Campus unbeknownst that his path will lead to ownership one day. 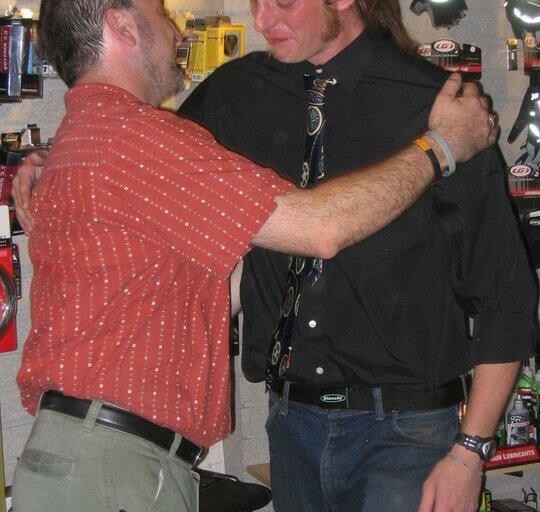 Alex comes home from living the ski bum dream in Colorado to help Ethan at the shop. “Changing of the guard” Ethan takes over for Seaghan as Managing Owner. 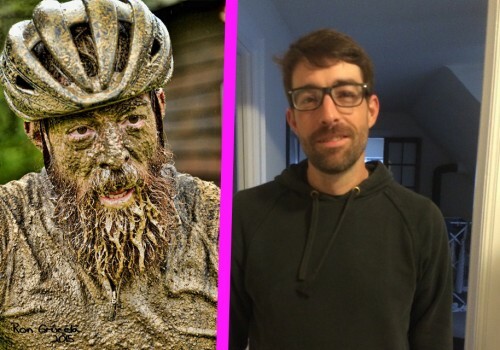 Ethan Johnson Invents cyclocross. Campus puts on our first Sanctioned Race ‘Cross in the Park in Delaware Park and begins a tradition of promoting one of the biggest races in the region. 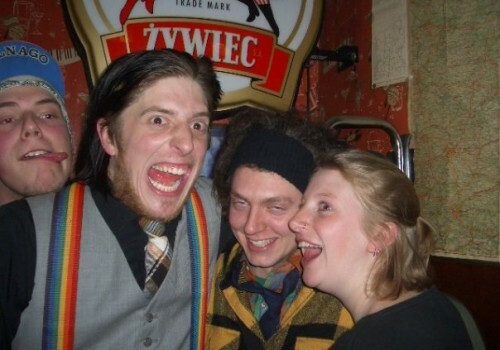 Old Greg Wilder gives up on his dreams of becoming the suavest teacher getting smashed at the piano bar to take on the monumental task of managing the Campus WheelWorks service department. February 2011 Campus puts on our first winter race in Delaware Park at Olmsted Parks Flurrious Fest (we did 4 in total through 2014). 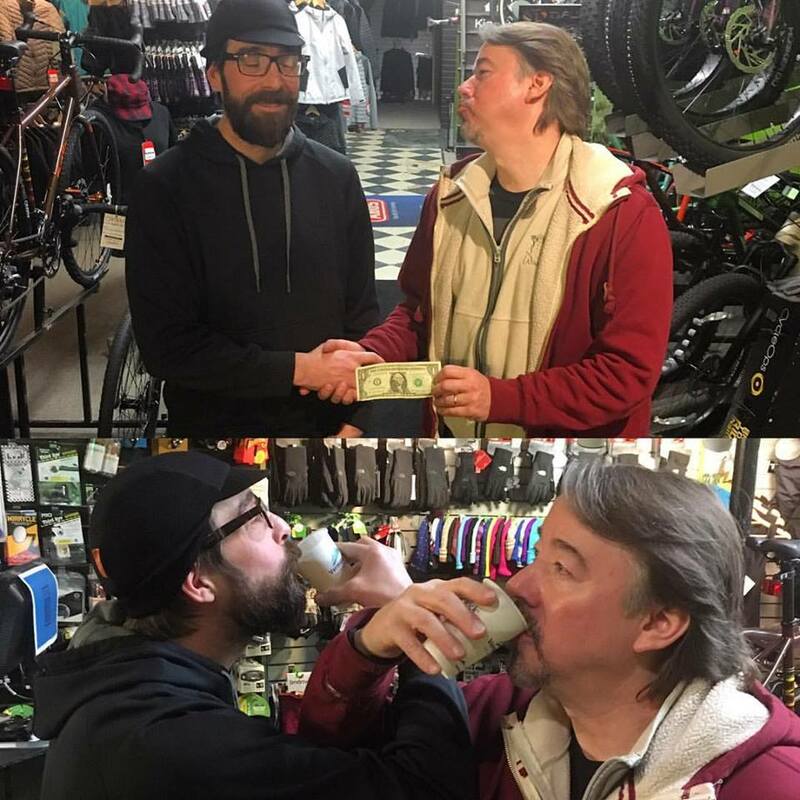 We finally figure out the magic recipe to our weekly group rides and move them to Tuesday nights thus began the tradition of the Tuesday night group rides. Ethan & Alex dream up the Campus Cycling Collective and begin building our out-of-the-shop activity calendar of events to get our community more involved in the sports we love. 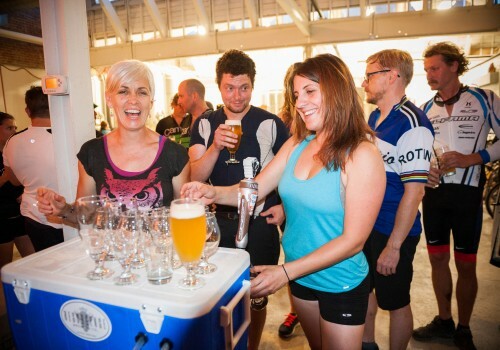 August 2014 Tuesday night group ride finale ends at Resurgence Brewing and eclipses all previous attendance milestones with 280 riders! 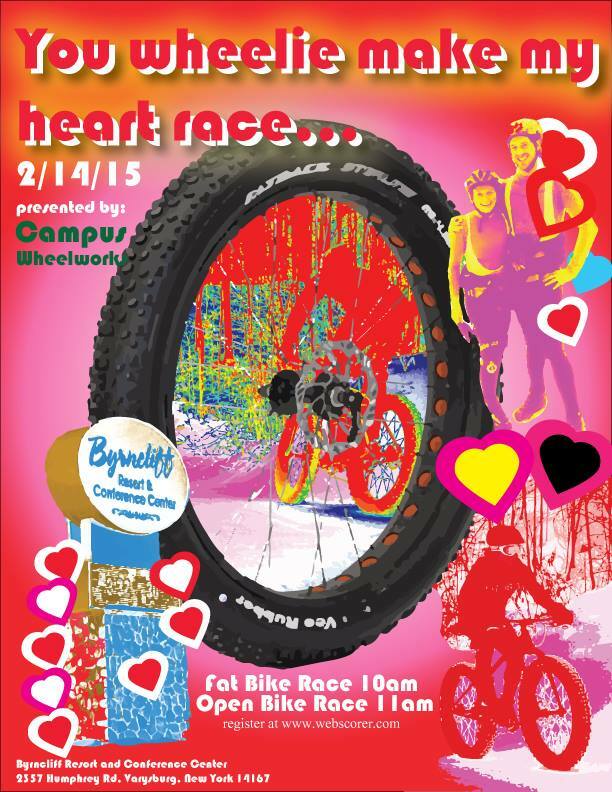 February 2015 We put on You Wheelie Make My Heart Race at Byrncliff Resort in Varrysburg, NY. 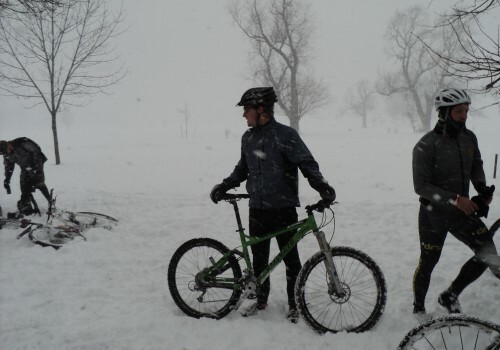 A winter fat bike race. 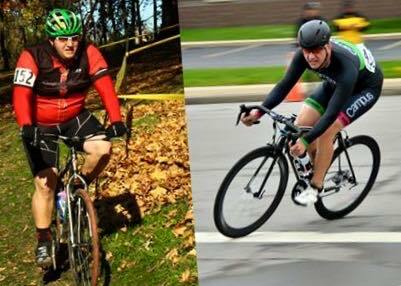 “Taco” Tony Mueckl at his first cross race in 2011 and at his first Larkinville Criterium first place finish in 2015. 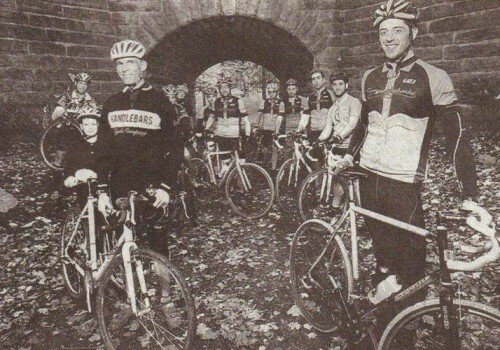 Tony went on to win the series, and went on to be the state champion in cyclocross. 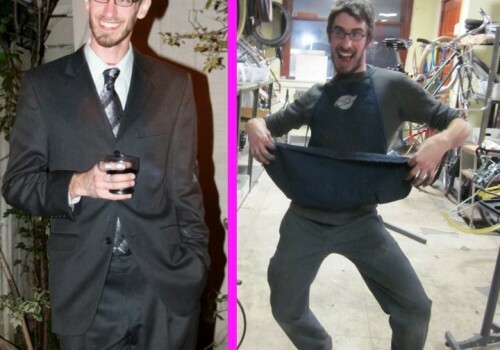 Tony dedicated an entire year to getting in shape and lost over a hundred pounds by bicycling and eating well. 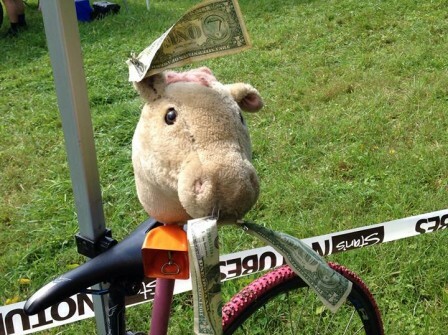 May 2015 We join forces with Single Track Racing and put on an 8 race mountain bike series at Sprague Brook Park #racethebrook this series continues to this day. Alex gets first place at the Raccoon Rally mountain bike race in Allegheny, finally allowed (because of a bet) to shave his beard for the first time in three years. 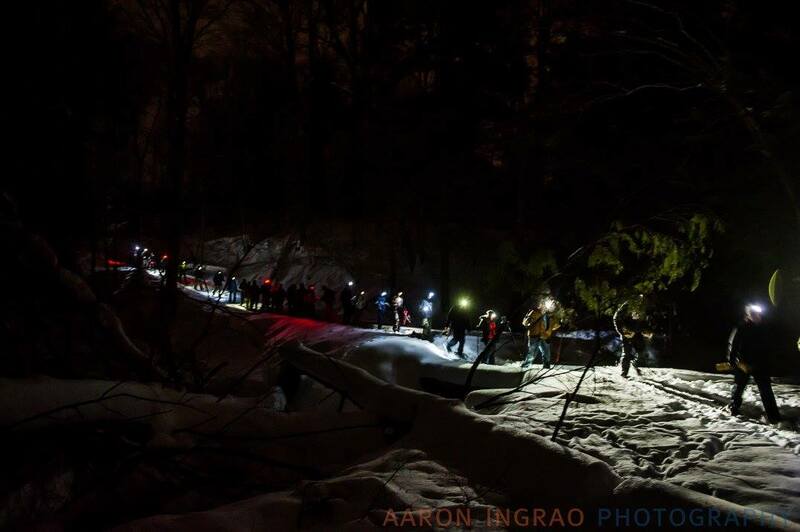 Our Annual Moonlight snowshoe, and weekend fat bike group rides are a huge success, and our mission to get people out in both the summer AND the winter is gaining traction. 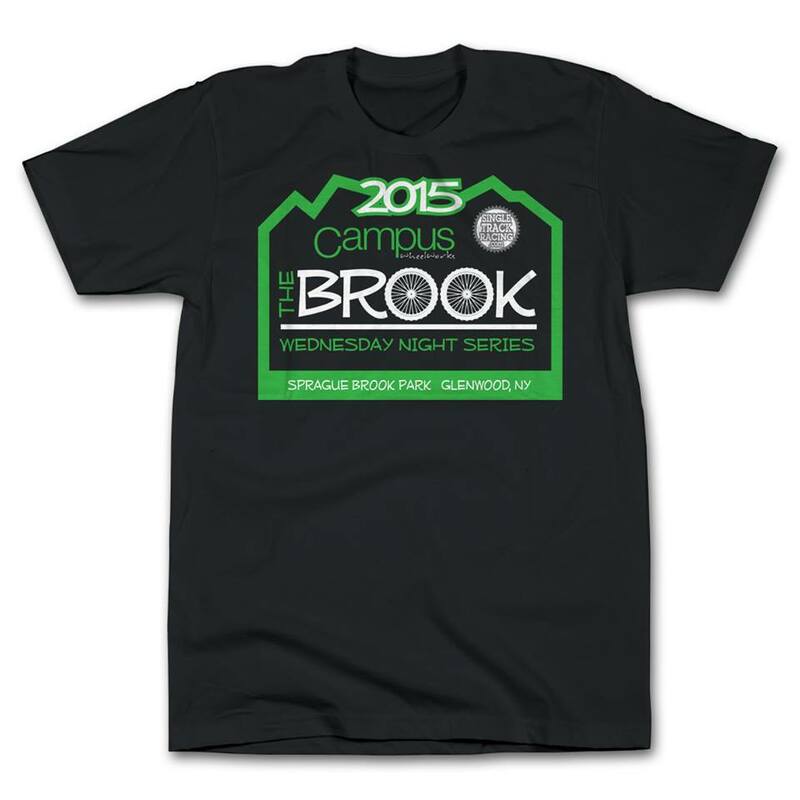 Campus celebrates its 10th consecutive best year ever, and on the day of our holiday party we cross a milestone sales threshold for the first time ever, $1,000,000 in sales in a single year. 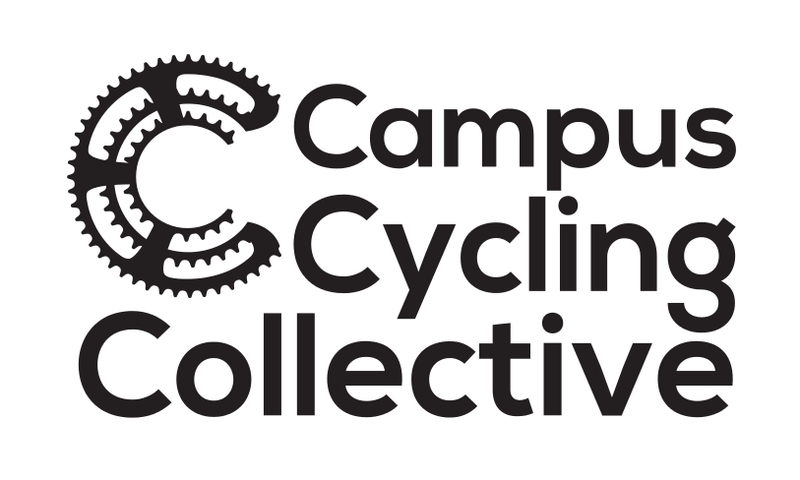 The Campus Cycling Collective is officially registered as a 501c3 non-profit organization to greater encouraging cycling, commuting, racing, and active lifestyle in our community. 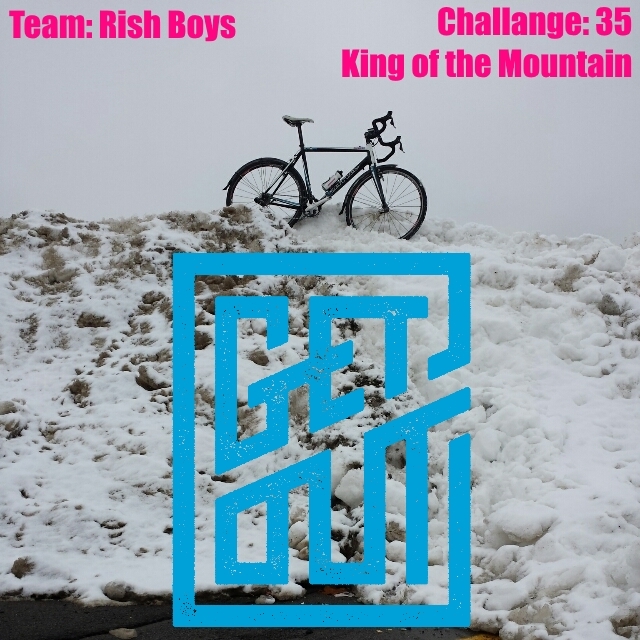 The Campus Cycling Collective organizes it's first ever winter season long event with: The Great Winter Get Out. 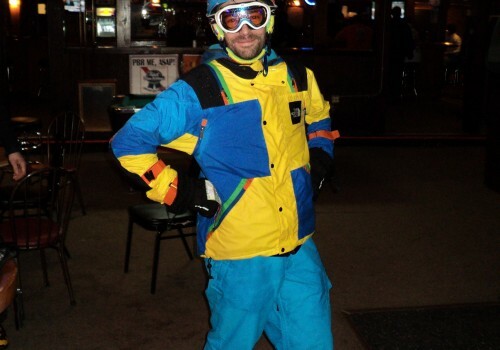 It's a very unique winter challenge, combining xc skiing, biking, snowshoeing and various other activities into a season long scavenger hunt style game. Changing of the other guard. Alex takes his rightful place as Ethans legal partner in the business, taking over for Scotty Mo.